Day in and day out, you head to your nearest gym to beast it— to no avail. No matter how much time you put into your workouts, you don’t seem to be getting anywhere. What gives? 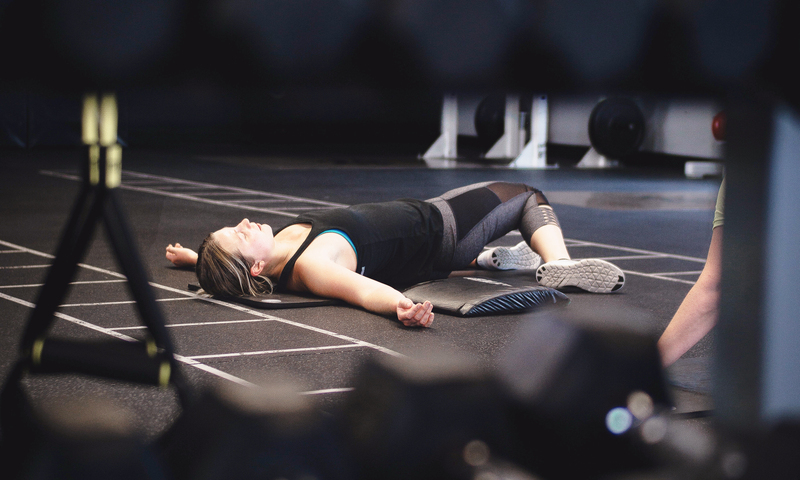 Find out some of the most common reasons, according to experts, that your workouts aren’t moving you any closer to the fitness level you crave. You’re not actually challenging yourself. You’re not prioritizing weight training. Sure, cardio may be the magical ingredient for weight loss, but weight training is key for a toned physique. Personal trainer Pauline Nordin discourages clients from prioritizing cardio over weight lifting. Fitness writer Sofia Lopez also suggests alternating between doing strength training followed by cardio. Shey says too many people tend to leave lifting for last and don’t have the energy left to put in the work. You’re not using a personal trainer. Especially if you’re a gym newbie, you can benefit most from signing up for personal training. Why? Because these fitness experts can help you determine which exercises are best for your goals. They can also help you understand how to use the equipment effectively and to use proper form while doing your workouts. It’s simply an extra perk that they’ll likely motivate you to push yourself harder than before. A popular way to celebrate a hard workout is by digging into a calorie-laden meal post-training. Kupchella quips that you tend to do this because you think you’ve earned it. Except this habit could be jeopardizing your gains because you’re likely eating way more than you burned. You also may not be eating the right foods necessary to refuel your muscles for recovery. Rule-of-thumb: don’t reward yourself with food after a workout. Instead, take in plenty of fluids along with protein and complex carbs. Not seeing any changes from your workouts? You may be making these four common mistakes. If so, contact a fitness expert to get your routine back on track.